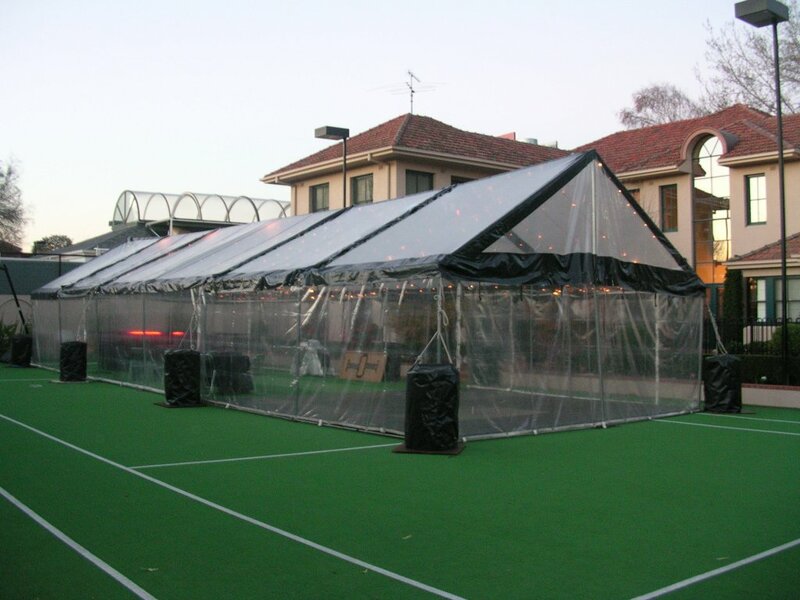 Mr Party Hire specialises in equipment hire for all your function and party needs. 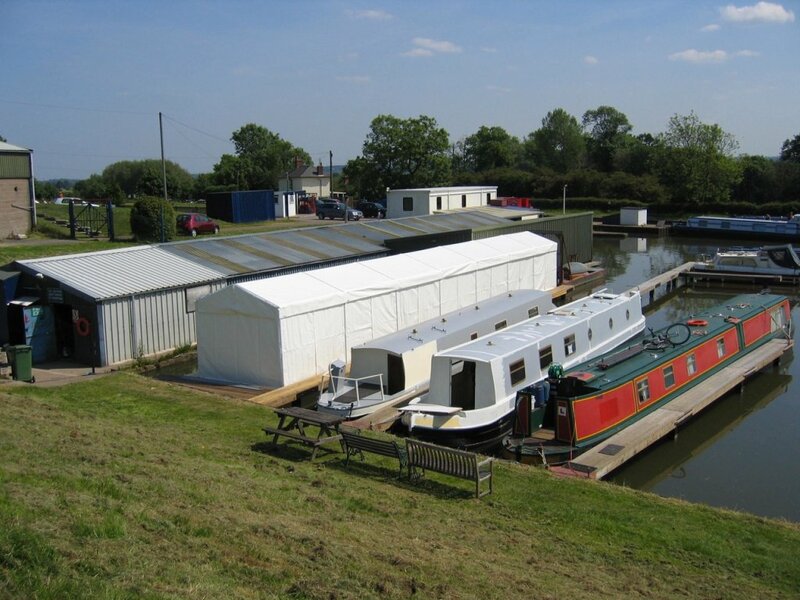 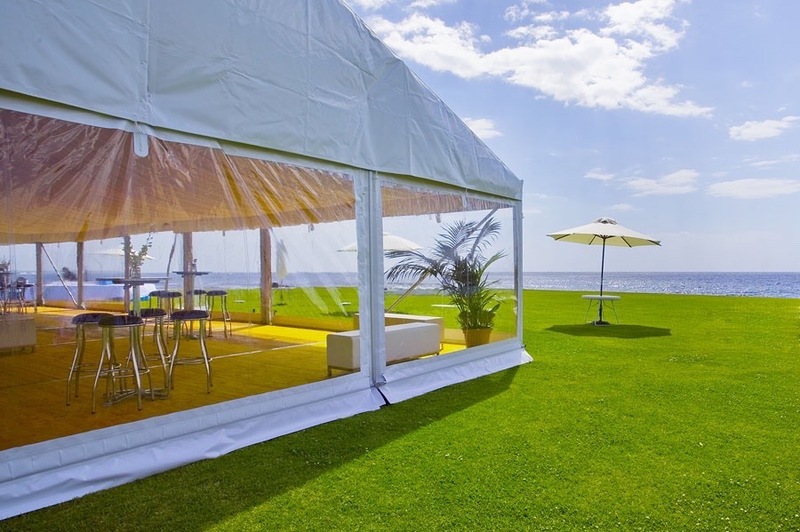 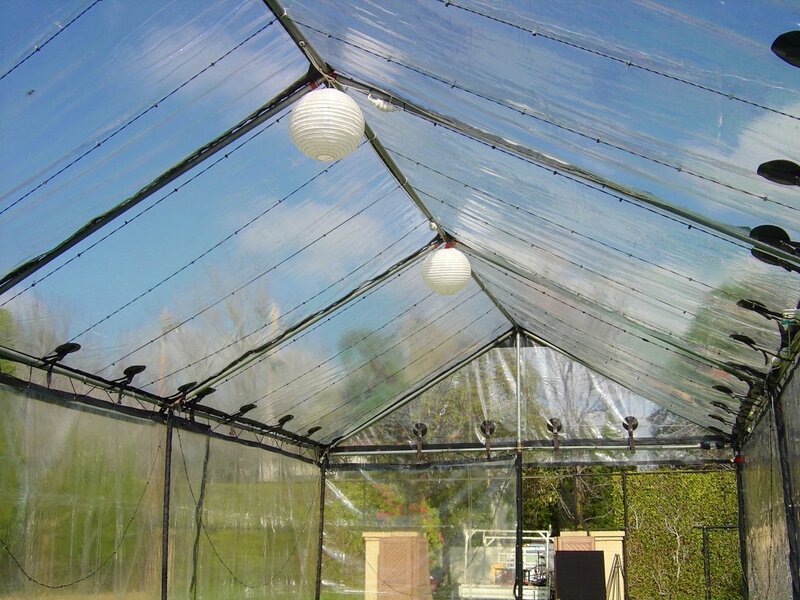 This includes the supply of a range of marquees, lighting, flooring, heating, furniture and glasses. 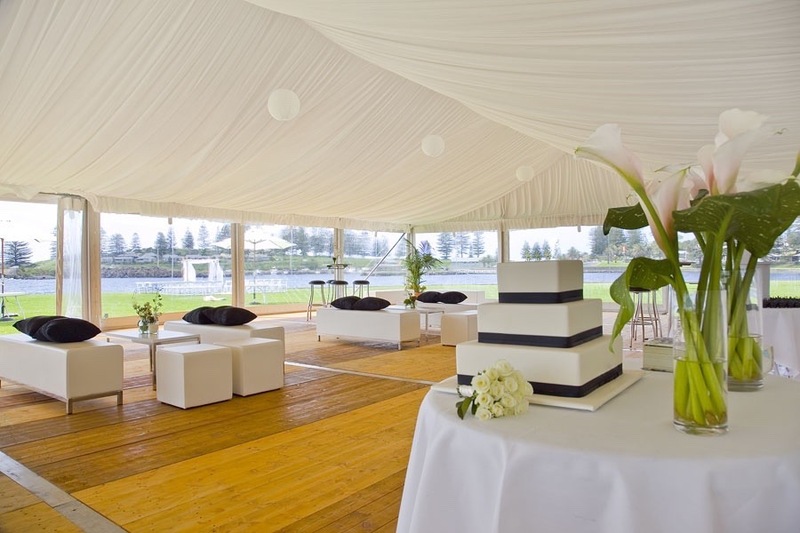 Mr Party Hire was established in 1987 and has successfully served our customers across Melbourne. 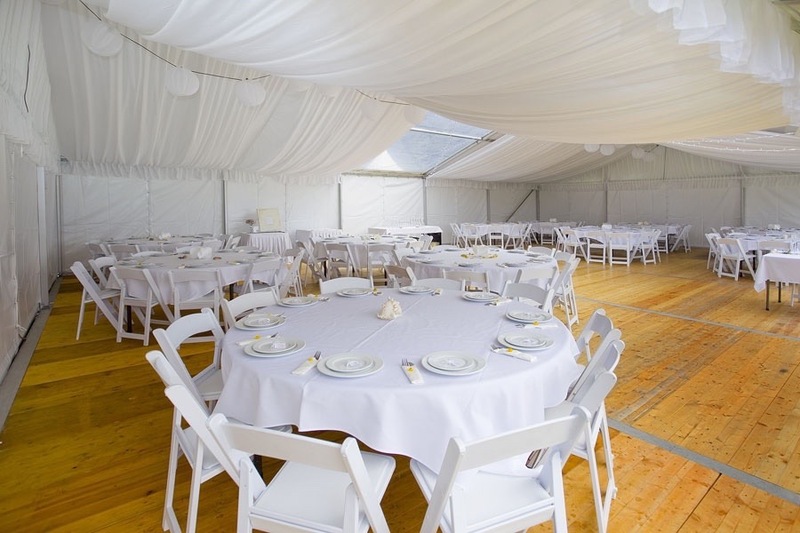 Our mission is to meet and exceed our customers’ expectations and we have managed to grow a business through recommendations and referrals from our many satisfied clients. 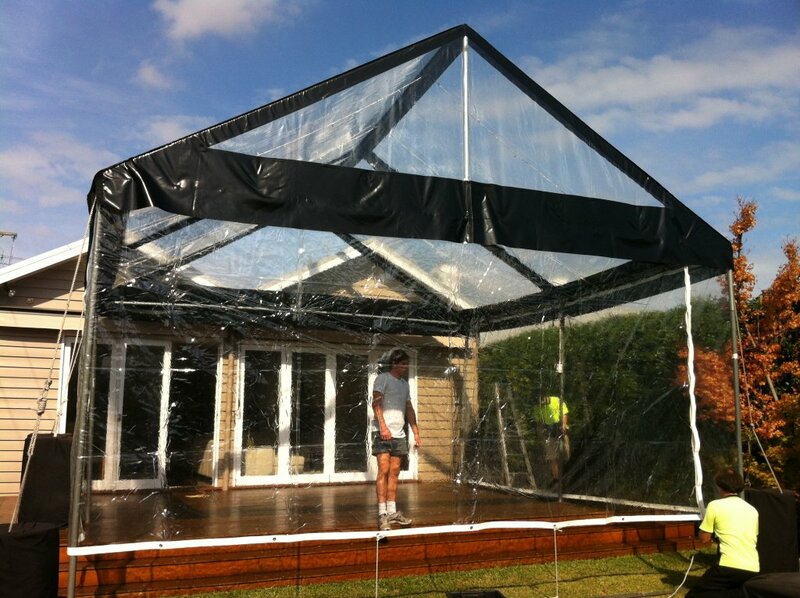 Contact us now to organise a free consultation.